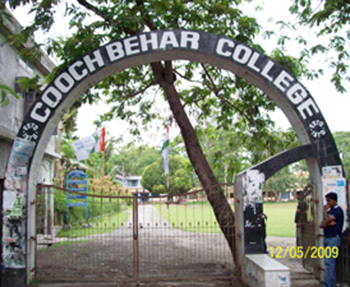 In CoochBehar College education does not imply the quantification of knowledge. But it implies in the quality of knowledge that helps from the character of students. Forming them as Competent, Brave and Compassionate men and women for others. We offer a wide variety of academic programs designed to help students succeed in life and live a life of significance through education. Our mission is to offer them a learning experience that enhances their career development, implants lifetime values and provides personal fulfillment . Over a period of thirty nine years, we have achieved many awards of distinction and commendations of excellence from top academic and professional bodies, eminent scholars, government leaders and leading cultural and educational institutions to the extent that our name is now a synonym for achievement, quality and excellence. We are here to help guide and direct you to your ultimate educational and career goals.